We all have at least one friend or a group of friends that we can truly rely on. These friends are instilled with a lot of trust because we tend to tell them some of our deepest, darkest secrets and vice versa. Every now and then, there’s a group friends from TV, film or books that we can relate to. 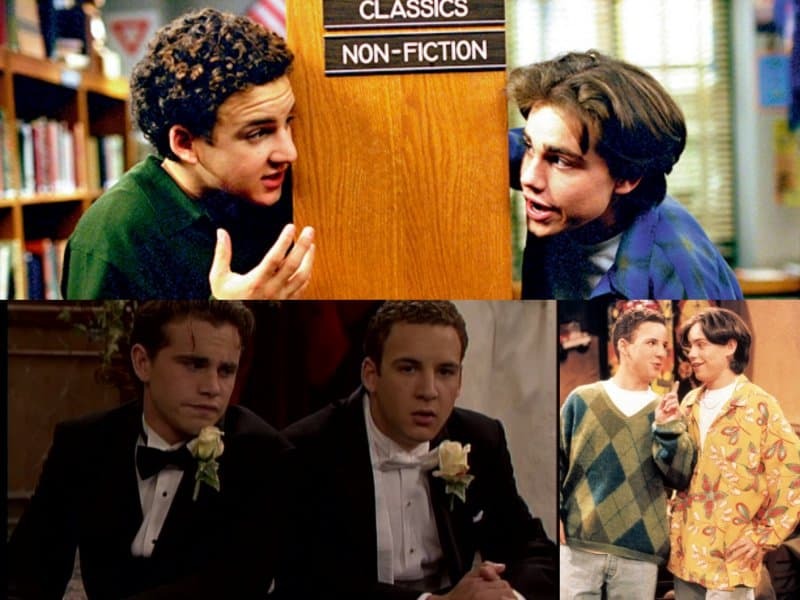 These fictional groups of friends help us realize how and why friendship truly is important. Here’s a list of some fictional friendships that let’s us know its cool to have a trustworthy crew. Veda and Thomas J were complete opposites, but they did indeed have a true, genuine friendship. Your heart most likely broke into pieces after watching Veda have an emotional break down at Thomas J’s funeral in My Girl. Veronica and Wallace were a dynamic duo on Veronica Mars. The two would work together to effortlessly solve the crazy crimes in their small Neptune town. 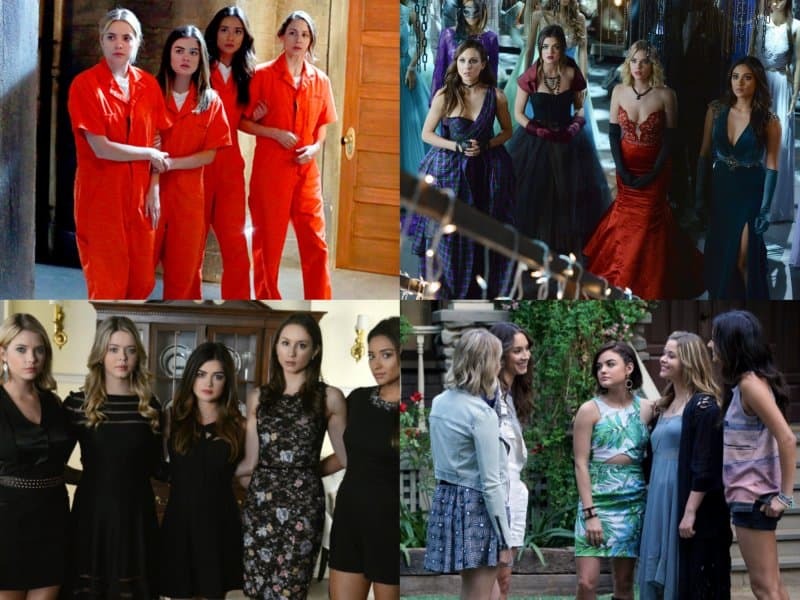 The five little liars Spencer, Emily, Hanna, Alison and Aria have been through a lot together thanks to their tormenter, ‘A’ on Pretty Little Liars. Throughout everything the girls have an unbreakable friendship that will last for an eternity. 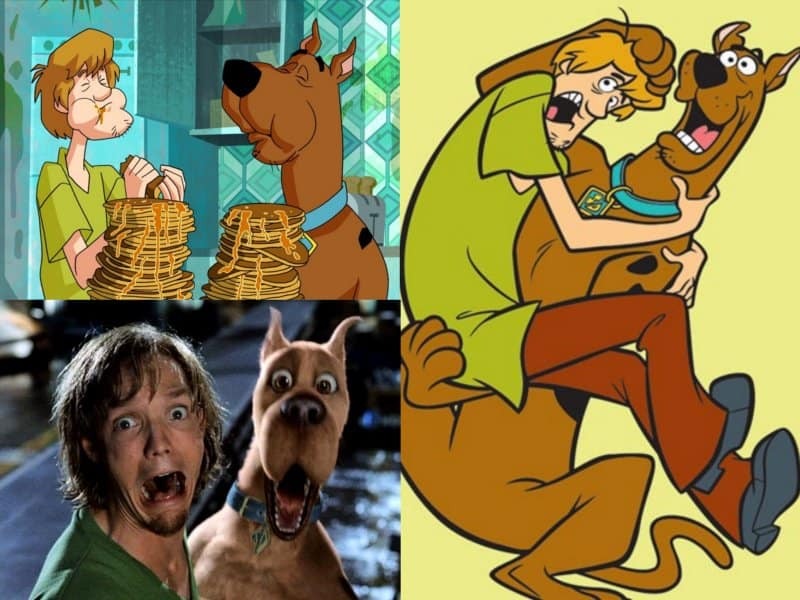 Scooby and Shaggy brought comedy to our lives while watching their cartoon. The duo would often be afraid of the monsters they were chasing, and always needed a delicious meal to calm their nerves. There is no doubt that Detectives Elliot Stabler and Olivia Benson made a phenomenal team on Law & Order: SVU. The two fought through their personal lives to always make sure they were able to take down the criminals. While Stabler may not be a part of the SVU crew anymore, he was a wonderful asset to the team. 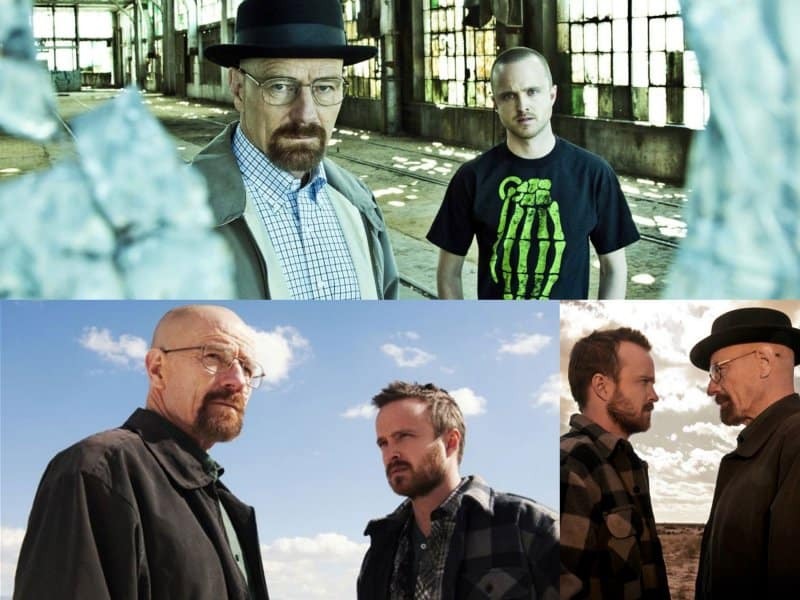 Jesse Pinkman and Walter White were a notorious team in Breaking Bad. Once they put aside their differences, they became the top drug lords in Albuquerque. Blair and Serena’s on again off again friendship truly tested how much they actually cared for one another on Gossip Girl. Through jealousy, sleep with each other’s boyfriends to keep secrets, the two put all of that to the side to realize that their friendship meant more to them than anything. 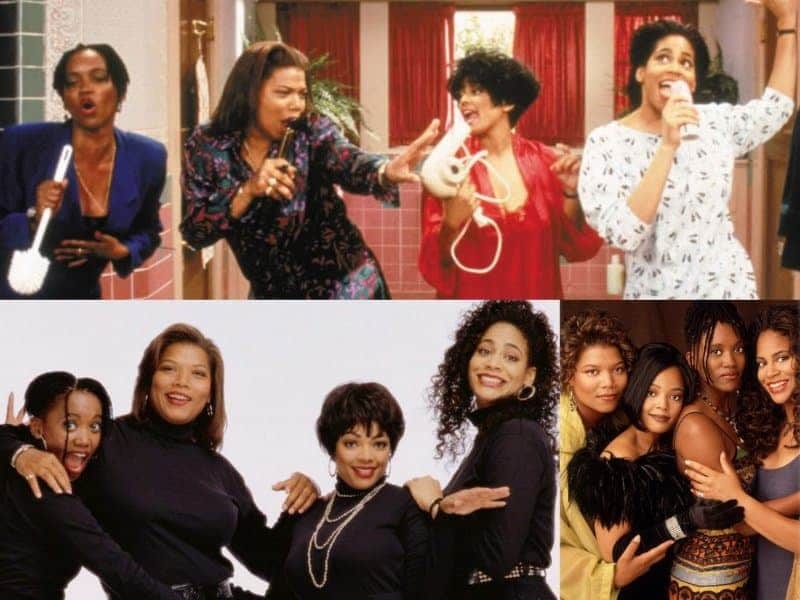 If you’re a fan of the 90s series, Living Single then you probably loved the friendship between Max, Syncline Khadijah, and Régine. The women on the show had a lot of ups and downs, but they never let anything come between their sisterhood.